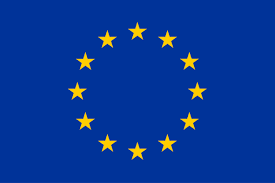 Don’t call us Remoaners! We’re Realists. There’s nothing worse than winners taking every opportunity to take a pot shot at the losing side but the levels of abuse handed out to anyone who publicly now expresses views supporting anything less than the hardest possible Brexit says more about the abusers than their target. The number of times over the past 16 months I’ve seen the term `Remoaner` tiredly dragged out yet again makes me feel these people don’t understand at all what happened. Yes we had a referendum in which the side wanting to leave the EU won though not by a massive margin. That’s all it was. There was nothing in that referendum question about the nature or speed of our exit. In fact it was only because David Cameron was foolish enough to state he would abide by the outcome that we were more or less forced to trigger our departure so soon. Now we have triggered it there is a process in motion which doesn’t seem to be quite exciting enough for some Leavers. Did they think we’d be leaving the week after the referendum or something? A few decades back this time of year in the UK was all about Bonfire Night. People would attend large fireworks displays where there would also be a huge bonfire. Local inhabitants would have been piling up unwanted furniture and other items to burn for weeks and would gather in large crowds to watch. The sky was alight with fireworks of all sorts. Often people had their own bonfires or would buy fireworks and set them off. Millions walked around with sparklers and the media was full of warnings about the dangers of fireworks. 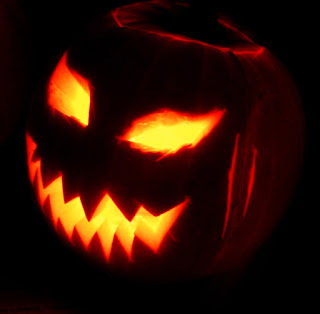 Halloween was there of course but it was comparatively minor by comparison and seen mainly as an American thing we saw in films where people donned costumes and embarked on trick or treat trips. Now things are different and while Bonfire Night is less significant Halloween has become a huge event. You know how there are tv programmes that generate enormous attention like Game of Thrones or Line of Duty? Well there are far more that don’t and it is these that fill up the scheduled tv channels and lie dormant on demand somewhere. So here’s just ten of the hundreds of these programmes that most people don’t watch…. Not a Dire Straits bio-drama, this afternoon show sees the extraordinarily chirpy Sarah Moore bothering people who’ve gone to the local tip to chuck out things they don’t want. Just as they are breathing a sigh of relief that their flea ridden sofa is finally gone from their lives along she trots to take it from them. She and a seemingly limitless team of craftspeople will then transform the item into something that looks brand new. 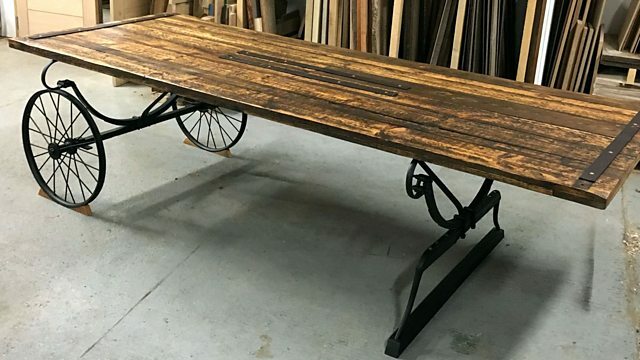 So you end up with lamps made of old pipes, a cabinet made out of chairs or a helicopter carved out of a desk. Narrated drolly by Arthur Smith, we see the priceless expressions as Sarah arrives at the den where such craftspeople hide out with something faded, rusted or dull and tells them her plan. Amazingly these items usually sell and in the oddest part of the concept, she goes back to the person who was chucking them out to give them the profits. Thus they have money for nothing. Money For Nothing: In two days time this will be a car. Reviewed by Chris Arnsby. Peter Powell: "Hello everybody! Welcome to another party! It's Top of the Pops! We've got Gillan, we've got Dire Straits, we've got... Shalamar, and we've got Shakin' Stevens! But for starters we've got one Evelyn King and Love Come Down!" 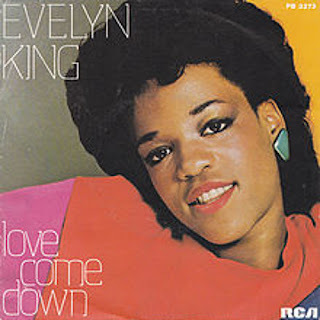 Evelyn King: Love Come Down. "Baby you make my love come down." Is this really a good thing? The song is upbeat, and down is a negative word. It seems to work against the intent of the lyrics. Then again I'm aware that the lyrics are also meant to work as a low level innuendo (about 3.7 on the Croft-Lloyd scale, say equivalent of Lieutenant Gruber inviting Rene into the back of his little tank) with the word love acting as a synonym for something else (use your imagination). So changing the chorus to "love rise up" wouldn't necessarily work and might also accidentally make people think of being sick. A clever, genre hopping 2016 film that refuses to settle into the pattern you expect it to. Refreshingly dark with splashes of black humour, interesting mis-directions planted in the narrative and an utterly surprising ending. In the small town of wonderfully named teenager John Wayne Cleaver has been diagnosed as a sociopath with homicidal tendencies and a morbid interest in death, not entirely unexpected as his mum works in a mortuary and he even helps out. So when a serial killer seems to be stalking the increasingly terrified inhabitants, John’s interest soon stretches beyond the normal response into a strange fascination with the processes the killer seems to be using. 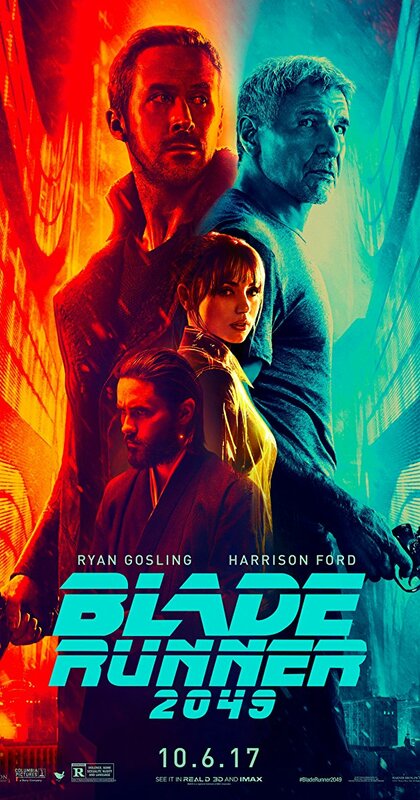 A film that steps back from the frenetic pace of most modern blockbusters Blade Runner 2049 is both a satisfying sequel to a classic yet also a strong movie in its own right. I would caution that it’s probably not for those who find sci-fi films slow because its runtime of two hours 43 minutes will test the attention span of the uncommitted. However if you do go with it you’ll find it to be an absorbing and surprisingly human glimpse into an alternative future. Back in the days of record fairs, I discovered an album that looked a bit different. It had two titles and two covers one of which was unsettling because the sweaty violinist with the scowl was given centre stage as if he were very important. It turns out to be because the album has no guitar and is instead largely led by the sound of an often aggressive violin. 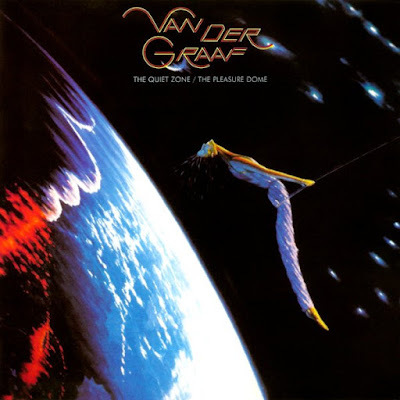 Fluid bass and drums up front in the mix and the thick, dramatic vocals of Peter Hammill weaving in and out. By the time I bought a copy it was already more a decade or more old and someone had clearly had enough of it as it was an bizarre album to find in the sort of sales that normally house greatest hits. Reviewed by Chris Arnsby. David "Kid" Jensen: "Hello there. In our line-up tonight we have Haircut 100, Duran Duran, Soft Cell, and many, many more. But we kick off with Modern Romance with the original golden horn of the legendary Eddie Calvert performing Cherry Pink and Apple Blossom White." 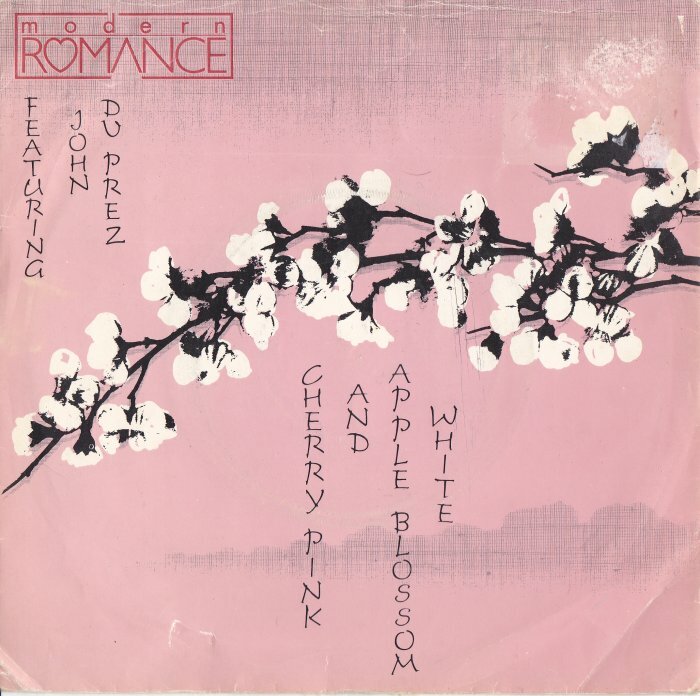 Modern Romance: Cherry Pink and Apple Blossom White. Modern Romance present more music for wine bars. The bass and percussion remind me of the song Christmas In Heaven from Monty Python's The Meaning of Life. I looked up Eddie Calvert on Wikipedia. He's a 1950's English trumpeter. 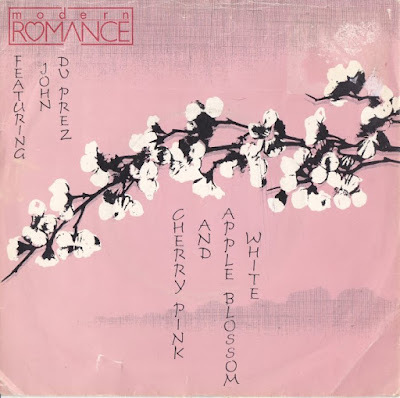 Eddie Calvert led me to the Wikipedia page for the song Cherry Pink and Apple Blossom White, which led to the page for Modern Romance, which led to led to the page for John Du Prez (he's the bloke playing the trumpet), which by one of those odd coincidences led to the page for 1983's The Meaning of Life. It turns out John Du Prez scored the film with Eric Idle but that work didn't include Christmas In Heaven. Who'd have thunk it?